The smallest of National Parks in Poland-Ojców is located about 30 km from Krakow. 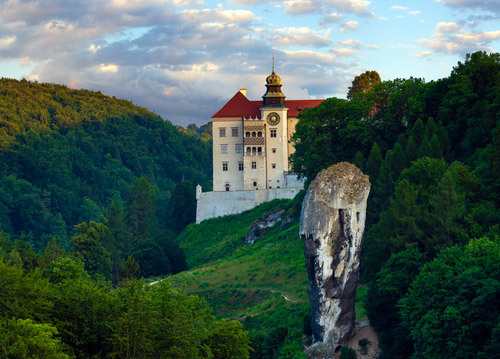 Ojców is a National Park full of caves, forests, castles and limestone cliffs. 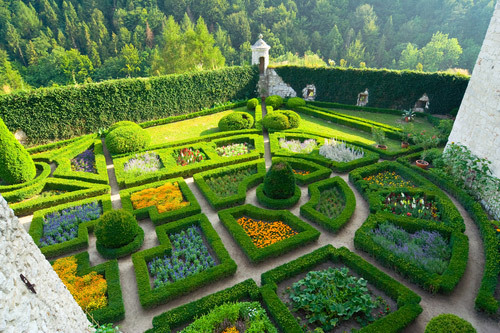 It is a very beautiful region just out of Krakow with picturesque valleys of the River Pradnik. Industry has not spoilt its wild and magnificent forests, rivers, caves and those very strangely shaped rocks scattered around the park. It is the “must see” for everybody who stay several days in Krakow. 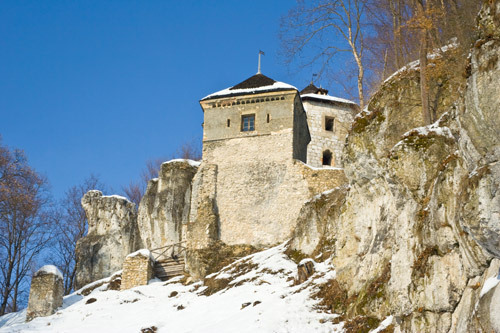 Many legends are connected with the caves in this area, and the most famous is a legend about the King of Poland Ladislaus the short. When escaping from Krakow from the Czech king army he sheltered in one of the caves. A huge spider spun a web in the entry to the cave, thus stopping the pursuit. approx. 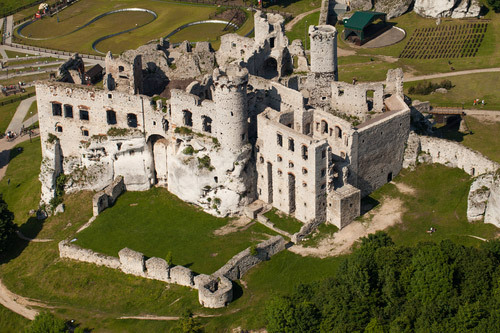 4-5 hours, including transfer from Krakow, tour of the Renaissance Castle of "Pieskowa Skała", Chapel on the Water, the ruins of the 14th century Kazimierz the Great Castle, the "Club of Hercules” and transfer back to Krakow.